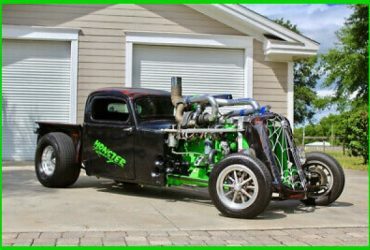 Normal.dotm 0 0 1 113 645 big horse ranch 5 1 792 12.0 0 false 18 pt 18 pt 0 0 false false false 1936 PLYMOUTH COUPE P-2 Call me and make a offer. 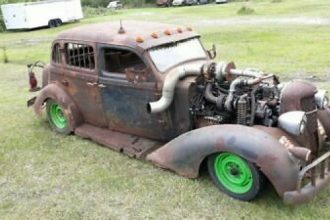 This 1936 Plymouth Coupe has been in storage for about 40 years in Idaho. 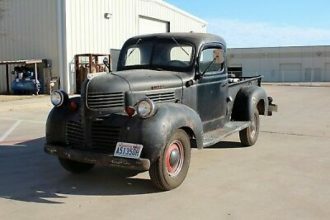 It is all original with good running gear and the engine runs great. You can see by the pictures that there is very little rust any where on this car. It has the original spare tire that has never been used. It has a 3 speed manual transmission and a 6 cylinder engine. The body is in great shape for being this old. It now has a new fuel tank, fuel pump and starts and runs great . The brakes work fine and you can drive it off into the sunset! 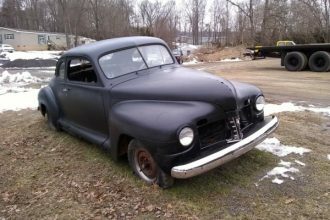 It has awesome patina and can be driven as is or restored or build an awesome street rod. You will not find a better body style or complete car this nice to start with. 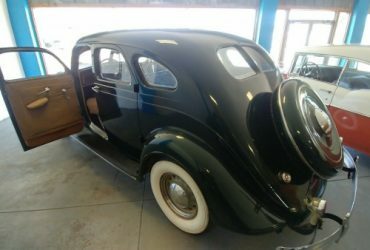 The car is in my warehouse in north east Florida Jim9046924626…. 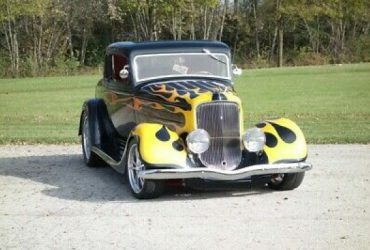 1934 Hot Rod / Street Rod -STEAL BODY-SLICK STREET HOT ROD-VINTAGE AIR- SEE Plymouth Hot Rod / Street Rod Black with 0 Miles, for sale!